Pick a piece of pottery from our large range of bisque. We have hundreds of items to choose from including mugs, bowls, plates, money boxes, figurines and decorative home and tableware. 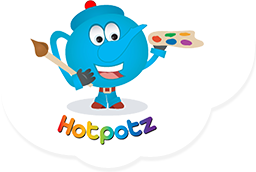 Paint your piece with your own design from a choice of over forty vibrant and washable colours, all of which are washable and non toxic. Stuck for ideas? We can provide you with help and expertise along with examples and reference materials for inspiration. Pick it up. The item will be glazed and fired and available for collection in one week. Don’t worry if you are not local. We can post items out if required. What kinds of event can we cater for? We can help schools and clubs decide on a project for all the children to participate in. All materials used are washable, non-toxic and safe for kids.